PHUKET: The coming total lunar eclipse that coincides with a supermoon will not be visible in the skies over Thailand since it will take place during day light hours in Phuket tomorrow morning. The "blood moon" is the fourth and final total lunar eclipse–when the earth casts a complete shadow upon the moon, which appears red from earth for about an hour during the period of totality–of the 2014-2015 tetrad. This blood moon will also be a supermoon, about 13 per cent larger than the blood moon in April this year. 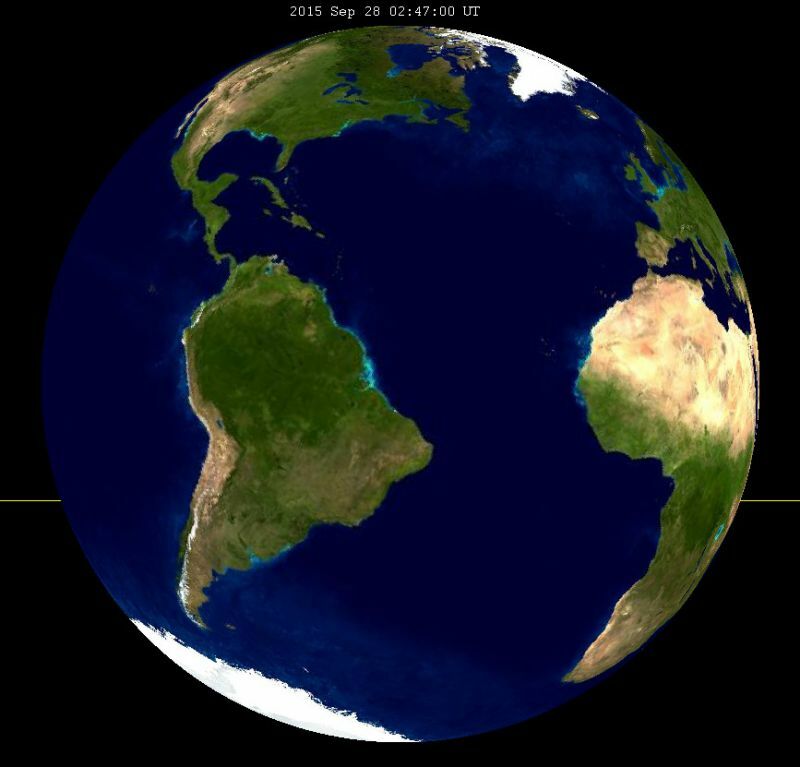 Unfortunately for sky-gazers throughout Asia, however, the rare phenomenon will only be visible in full from the Eastern US, all of South America, West Africa and Western and Southern Europe, with totality to take place between 02:11 and 03:23 UTC, which is 09:11 to 10:23am in Phuket and the rest of Thailand on Monday, September 28. There's been a lot of hype circulating on the internet that the 2014-2015 tetrad will be a sign that the so-called "End Times" are nigh, that September 2015 is the beginning of the end. The claims have included everything from a huge meteor predicted to strike the ocean causing mass tsunamis, to a complete crash of the financial markets, to the long-anticipated return of certain religious messiahs. So far, all of them have proved unfounded and little more than hype and hysteria. 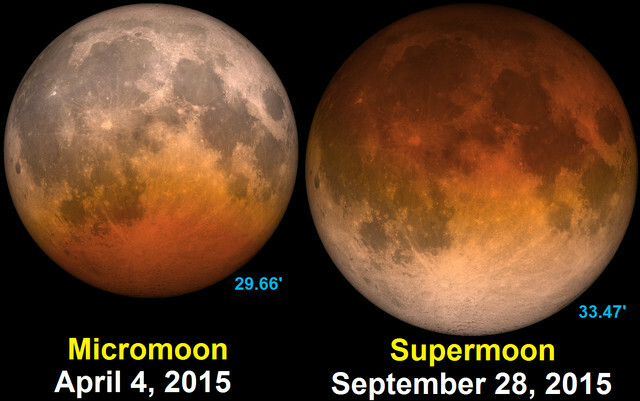 Nonetheless, the supermoon total eclipse is viewed as auspicious by many in Europe and Asia. Namely, it will coincide with the eve of the Jewish holiday Sukkot, which is also observed in several Christian denominations, including the Russian Orthodox Church, as the Feast of Transfiguration. In Chinese-influenced Asia, this supermoon coincides with the climax of the mid-Autumn festival or Zhong Qiu, the second most important Chinese holiday after the Spring Festival. Tonight, here in Phuket, ethnic Chinese Thais will make offerings to the moon deity at all the various local Chinese shrines as part of Wun Wai Phra Jun วันไหว้ะพระจันทร์, literally "pay homage to the moon". Meanwhile, the Thai Meteorological Department is forecasting strong winds and weather in the Andaman Sea today, with precipitation to cover 70 per cent of Phuket area.